One of my favorite songs right now is "Do it Again" by Elevation Worship. It speaks to the heart of many who are facing trials, hardship, and seemingly impossible situations ("mountains"). This is what Jesus was talking about in the often-quoted scripture(s) about "moving mountains" and "casting them into the sea". Jesus is speaking about putting your faith in Him to overcome these impossible situations. The truth is, there are obstacles we cannot move in our own strength. There are situations that are impossible for us without divine help. But, even the tiniest ounce of faith (in Jesus) can move mountains. Jesus says “Humanly speaking, it is impossible. But with God everything is possible” (Matthew 19:26 NLT). "Do it Again" is a faith-building song, for me. Even in the seasons of life where things are generally going well; my relationships, my family, my health, etc. are all in a good place, there can be moments of discouragement or discontentment. It is songs like these that remind me to keep going. Hold on to the shield of faith. Because nothing is impossible when we put our trust in Jesus. I hope this song encourages you as it has encouraged me. Here is my acoustic cover of Do it Again. Enjoy. "Who can stop the Lord almighty!" Notice, this is not a question, but a statement. Because there is NO ONE "who can stop the Lord..."
I have been testing out a new setup of lights and mics in my home studio. It is a work in progress which I plan to continuously make improvements to. I hope you enjoy my piano cover of Lion and the Lamb, recorded live at "Studio Scobie". We are going to the other side. I'll never forget these words, which came from a mentor and small group leader during one of the worst "storms" of my life. When I felt like I was drowning, I was reminded of God's faithfulness. That His love is unfailing and that He would never let me down. Jesus, though it seemed like he was asleep when I hit rough waters, was in control. And He was for me. One day Jesus said to his disciples, “Let’s cross to the other side of the lake.”So they got into a boat and started out. As they sailed across, Jesus settled down for a nap. But soon a fierce storm came down on the lake. The boat was filling with water, and they were in real danger. In the beginning of this story, Jesus says "let's cross to the other side of the lake". There was no doubt in his mind that they would make it. In other words "WE are going to the other side." Not "let's try" or "let's see" or "well, it's a long shot, but maybe we'll get lucky". No. He was confident. It can be easy to look down upon the disciples in this story, because, after all, wasn't Jesus with them? I mean, He's GOD. Why did they lose their faith? But, we do the exact same thing. One day we can feel close to the Lord and know that beyond a shadow of a doubt that He is real and He is for us. And the very next day, we'll face rough waters and completely forget that the maker of the wind and rain is still right there with us. In a recent songwriting challenge I wrote a song about this. Below is a video of that song, titled "Never Let Me Down", which is meant to be a reminder that God is always close and he is always for us. He will never leave us or forsake us. He will never fail us. He will never let us down. It has been quite a year for me, 2016. This is my first post in three months, and only my fifth post of the year. Some days I have felt like the cowboys in those movies whose horse gets spooked and they end up getting dragged through the dust in hopes of regaining control. As I sit at the kitchen table in my quiet house (which will most likely become not so quiet at any moment) I am enjoying a moment of rest in the midst of a very busy year. Looking out the window into our backyard is a serene view of trees and greenery that is my daily refuge from the craziness of life. Even if for only a few seconds each day, I try to escape to the back deck for the stillness and steadiness that reminds me to breathe deep and be quiet before God. Rest has been an ongoing theme in my times of prayer and meditation lately. The importance of learning to rest in God has become more and more evident to me. Our culture continues to demand that we be increasingly available and "on" when what we truly need is time to unplug and be refreshed in the presence of God. I recently wrote a song in one of my quiet moments with Jesus. It was drawn directly from Psalms 23 and was written with the intention to make you pause and just listen. Just as the Good Shepherd usually has to make us "lie down in green pastures". Today, I encourage you to take a moment to pause and spend some time just resting in God. No agenda, no prayer points, no striving. His desire is for us to meet with Him and simply dwell. To enjoy the green pastures and still waters. To be restored. 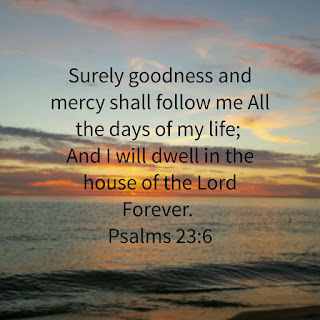 And then, after that moment of rest, remember that His goodness and mercy follows you. 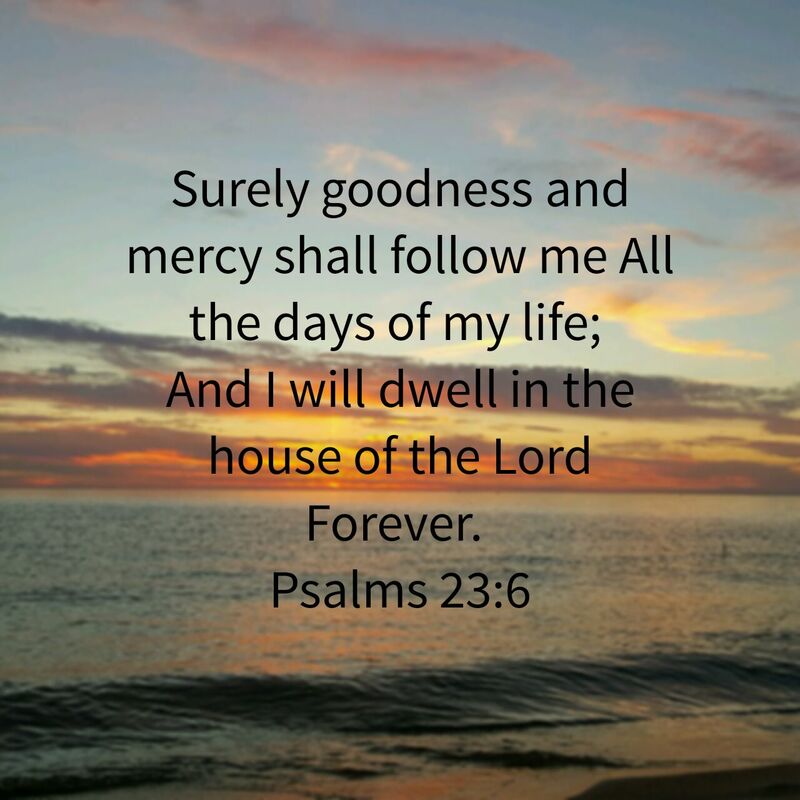 That even as you go, you can "dwell in the house of the Lord forever". I've never even had a PASSPORT until earlier this year. So this trip is a pretty big deal for me. My church sends missionaries all over the world every year. And we support all kinds of missions projects and trips. I am excited to finally take one of those trips. And it's going to be a big one. After an 18-hour flight, a 10-hour layover in Qatar, and another 8-hour flight we'll hit the ground running in Bali which is 12 hours ahead of Atlanta. Our team will be working with the worship team at Global Church as well as heading out into some villages to reach people with the light of Jesus. I am not sure what to think about this endeavor. I know it will be life-changing. I know we will need your prayers. I know that God has gone before us and that He will be with us. Other than that, this is all new for me! I am looking forward to sharing my experience with you. Our trip begins June 22nd and we return July 1st. Worship album from Victory World Music and Montell Jordan (feat. Kurt Scobie)!